We are proud to be beautifully British and at Rose & Co. we work hard to source the right ingredients, as locally as we can. 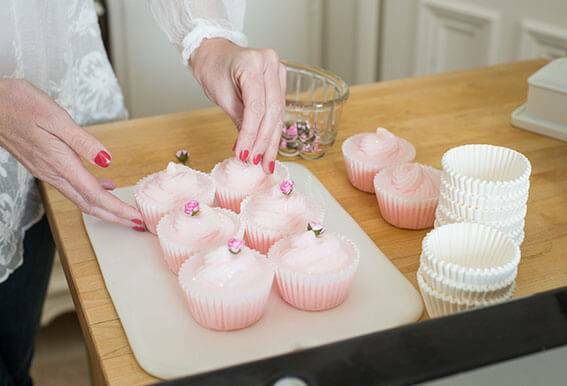 We work closely with expert British suppliers and manufacturers to create our bath and body care products with all the care and attention you would expect from Rose & Co.
Did you know that our famous Patisserie de Bain Bath Fancies are still made, by hand, just down the road from Haworth by Caroline Rose? The little dome on the top of each fancy is created when the mixture is spooned by hand into the pretty paper case. 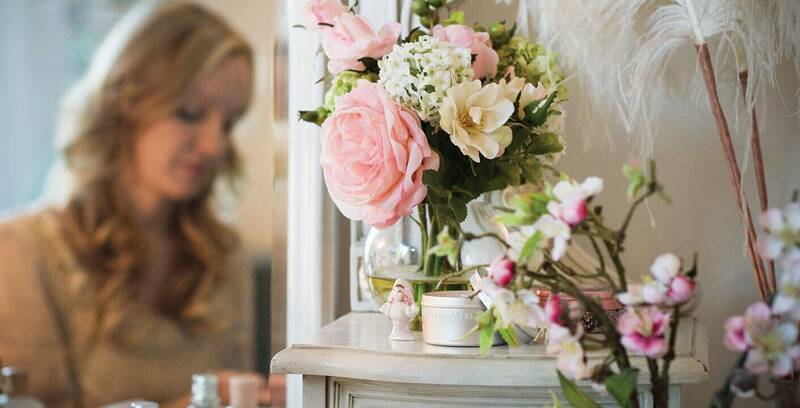 At Rose & Co. we work really hard to bring you perfectly pretty products that are a little sweet slice of luxury. We carefully select our manufacturing partners, using only the best ingredients in our fabulous formulations. We receive such a lot of requests about whether our products are vegan friendly and our policy on animal testing. It’s great to hear that you are so interested in the welfare of our little furry friends (and the non-furry ones). The idea of cruelty to animals, especially for cosmetic purposes, fills us with horror. 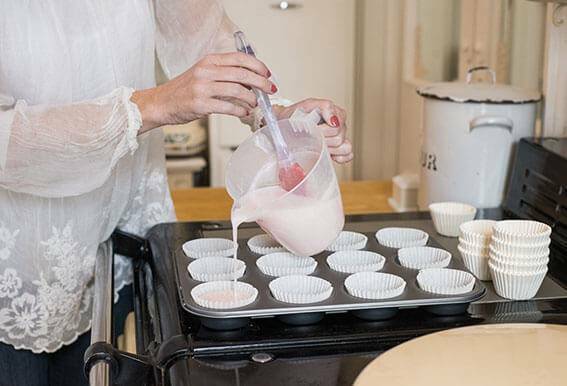 Our products are tested at Rose & Co HQ with a keen bunch of human testers. The thought of animal cruelty quite frankly makes us shudder so we go the extra mile to make sure that our products and raw ingredients and are suitable for vegetarians and vegans*. Some of the messages out there on animal cruelty could leave you a bit bedazzled and almost ‘blinded by science’. However, the important thing you need to know is that because our products are made in the UK, they and the ingredients we use have not been tested on animals. They all comply with EU cosmetic legislations and compliance directives. Basically since March 2009 testing ingredients on animals in the EU for cosmetic purposes has been banned. Product animal testing had already been banned in the EU. *Our balms such as Rose Petal Salve contain beeswax which is not suitable for some vegans. We decided to include beeswax in our balms due to its unique properties to soothe cracked skin and protect against moisture loss, synthetic beeswax can't quite replicate the miracle of mother nature.